As you know, our 5 Essential Elements of Excellence are key to learning success. We apply these elements to your learning program to ensure it produces the results as planned. Planned results? Absolutely. And so, it makes sense that we ranked Strategic Planning as the number one Essential Element. Over the next couple months, we’ll highlight the importance of each of our 5 Essential Elements individually, and today we’ll begin by explaining why Strategic Planning is at the top. 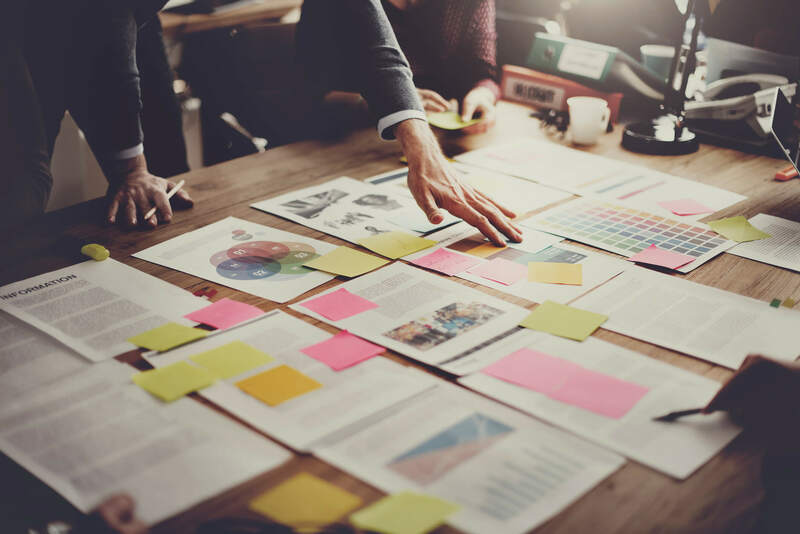 Strategic Planning is key to the success for any learning and development project and here’s why: to reach any destination, the best route to follow is clearly marked and the most direct path. That’s Strategic Planning. It’s the process used to help define an organization’s direction and on which future decisions are based. This framework drives the alignment, engagement and performance of your workforce. In other words, a strategic plan communicates not just your company or organization goals, but the actions needed to achieve those goals, along with other critical components that are determined during development. Whether it’s developed for K-12, higher education, manufacturing, nonprofit, or corporate markets, the approach we recommend remains the same: be proactive. Because, when it comes to learning solutions, a reactive response to Strategic Planning is a little like off-roading with your learning opportunities. And you could never be completely sure where that might lead you. Because of our lengthy list of past and present clientele, Inno-Versity experts have the advantage of seeing the many contexts of learning. And by bringing this experience with us to every project and applying it to each individual company or organization, we can offer our best expert advice based on what works because we understand what doesn’t. Check Under the Hood. 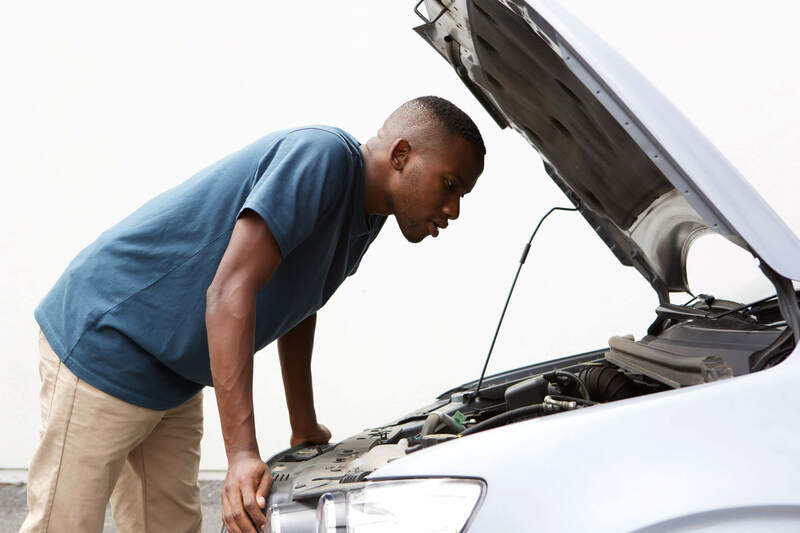 A good mechanic can identify issues with the motor at the turn of a key. A strong partnership with the client is essential for tuning into the company’s identified needs. We examine Vision and Values, short and long term goals with an eye toward the end goal. After inspecting metrics like expenses, quality issues, turnover rates, and future products or services, we’re able to assess and align the learning needs to your goals. Getting an Inside Track. Here’s one of those detours that can cause delays for many clients and one that we can provide an inside track on: Companies often set goals but fail to see all the learning needs they have that will prevent them from meeting those goals. We’ve been successful at identifying these upfront. How? Can you tell us a little about the culture of learning at your company? What has been the history of training and how it’s delivered? How is learning integrated into company Vision and Values/yearly initiatives? Typically, what is the attitude towards training and how is it received? What is the incentive to participate? Overall how would you classify most of your training opportunities—compliance, technical, soft skills, leadership, etc.? How is most of your training currently delivered—ILT, online, blended? Formula 1. Beyond the Needs Assessment, Strategic Planning also includes formulating strategies for ongoing and measured employee learning. Throughout these steps, Inno-Versity provides leadership and functions as an extension of our clients’ training and learning team. We aim to form a strong partnership to ensure the success and growth of our clients. The partnership itself can also be customized to suit the needs of each company or organization. It became clear with several of our clients that they wished to retain our ongoing services, so we became the instructional design team for their company. For companies that desire this, we offer a stand-alone service called Chief Learning Strategist; we’ll explore this option in a future article. So, whether it’s an eLearning module, ILT learning or an entire instructional design team, we have a service to match. We can even work with your existing team to build their capacity. At the Finish Line. A well thought-out, strategical plan yields big results when it comes to learning. Over the short term, you’ll experience reduced turnover, quicker on-boarding of new staff, increased capacity of internal leadership and reduced safety issues and violations. In the long term, you’ll see improved, profitable achievement of business objectives and strategic goals, increased innovation, employee engagement, organizational culture and overall retention and informed planning and decision making using data collected through multiple evaluation metrics. REMEMBER: these results are achieved at the completion because the Strategic Planning element was applied at the beginning. Strategic planning sets the tone and continues to guide each step of the path until you reache your destination.